Rollalong is the south’s largest off-site design and build contractor with over 50 years of experience in the rapid and risk-free delivery of high quality and bespoke modular buildings. 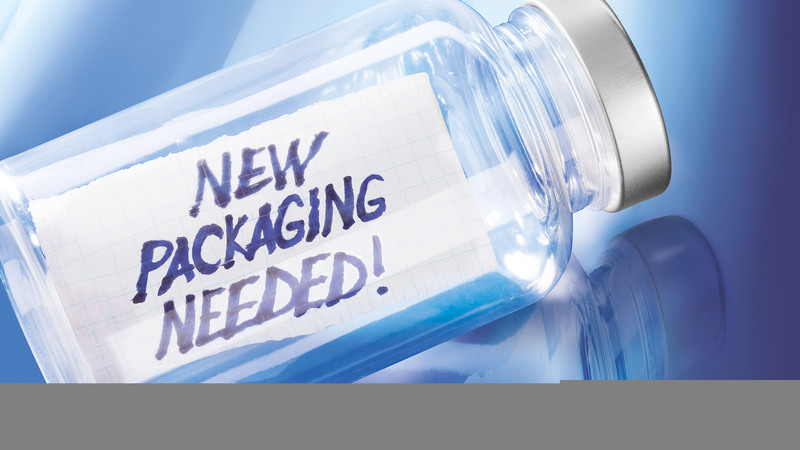 Beatson Clark specialise in providing glass packaging solutions for niche brands in the pharmaceutical, food and drink markets worldwide. Newship Group is a private family owned group of companies. The Group is made up of manufacturing, distribution and hire businesses operating in the packaging, construction, engineering and premium hire sectors. Founded over 40 years ago Newship Group generates revenues in excess of £200 million per annum and employs over 750 people across Europe. 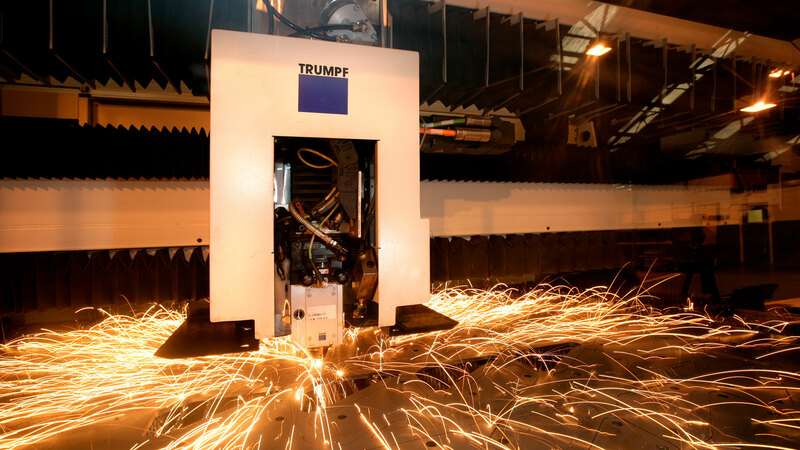 The Newship Group ethos is based on strong financial control and the ability to provide support and resources to its subsidiaries which enables them to develop their products and services whilst investing in machines, tools and people. At Newship Group we are committed to developing long-term mutually beneficial relationships with our customers by providing the highest levels of service and working with our customers to satisfy their most demanding needs. To achieve this aim all Newship Group employees are actively encouraged to develop their businesses by being innovative and focusing on efficiencies in both production and the services offered. 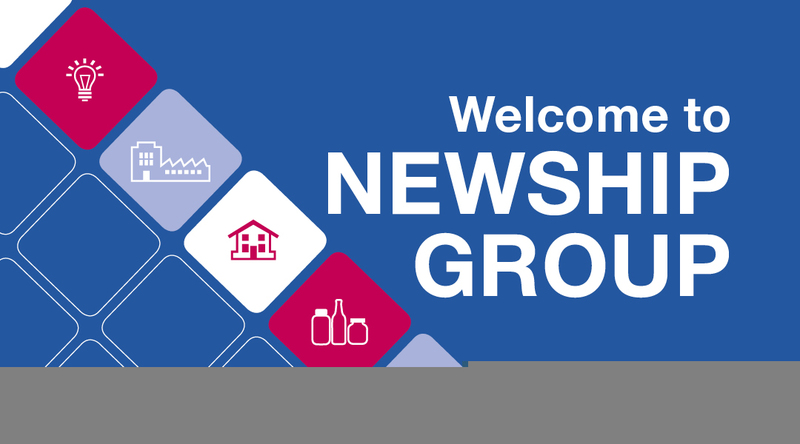 Newship Group supports investment in apprenticeships and workplace learning in order to help individuals develop and gain wider skills. 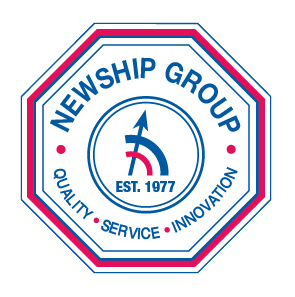 Newship Group is focused on being a growth-oriented group of companies who consistently strive to maintain our position among the leading suppliers within our core lines of business. Newship Group’s financial strength and profitability form the foundation of our continued success. Newship Group companies are always influential and leading participants in the markets in which they operate. They strive to understand the needs of their customers and support them with excellent service and innovative products of the highest quality at competitive prices. 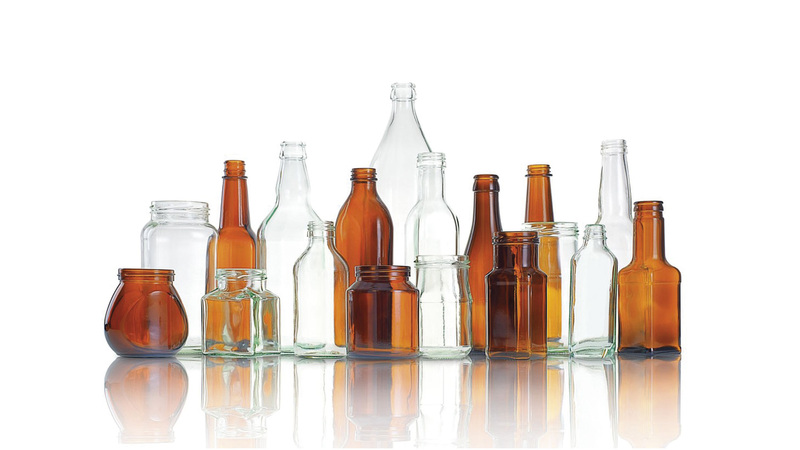 The leading pan-European distributor of glass and plastic jars, bottles, closures and accessories supplying customers with the perfect packaging solutions. 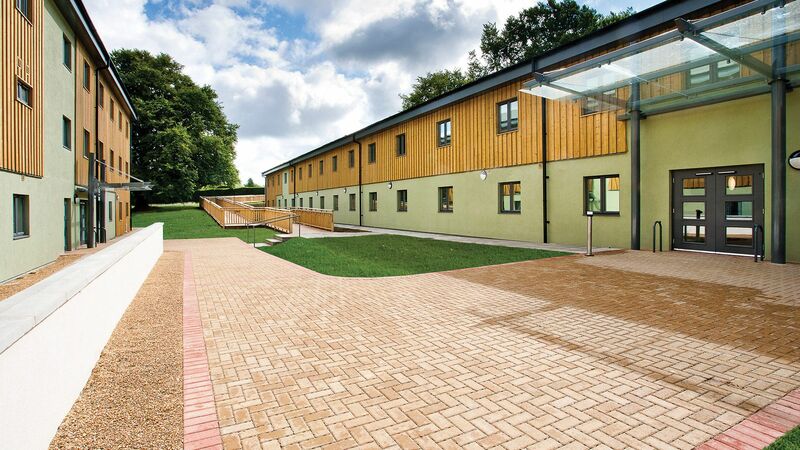 Rollalong is the south’s largest off-site design and build contractor with over 50 years of experience in the delivery of high quality, bespoke modular buildings. 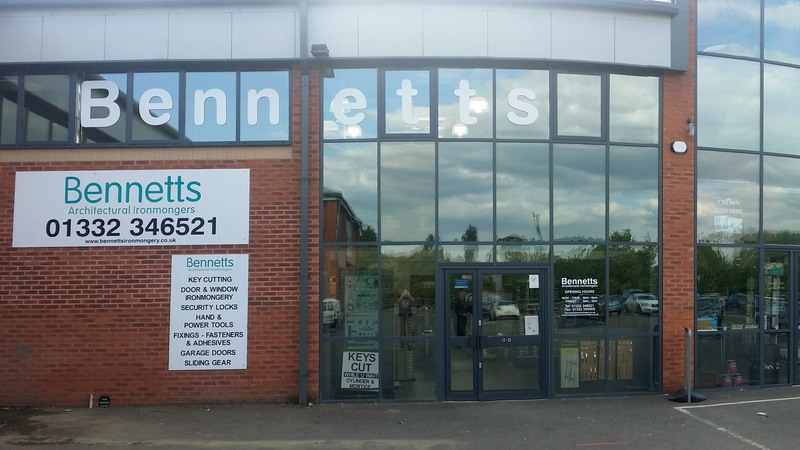 Jenks & Cattell Engineering Ltd produces high quality general and technical metal presswork, welded assemblies and laser fabrication. 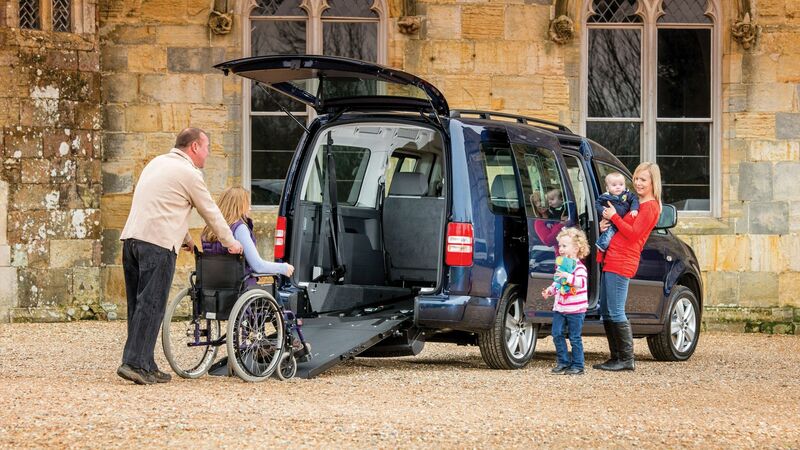 Based in Thatcham, Berkshire, Gowrings Mobility is the UK’s original manufacturer and supplier of vehicles converted for wheelchair access. 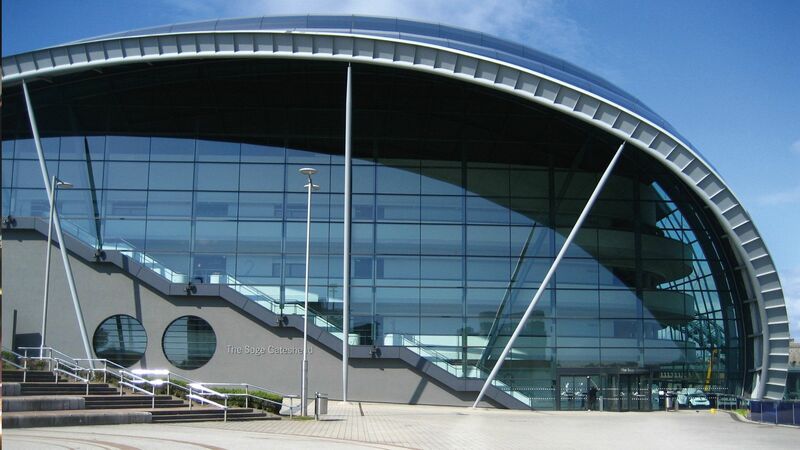 James Gibbons Format has always been the architectural ironmongery experts for the biggest and most ambitious projects of the time. 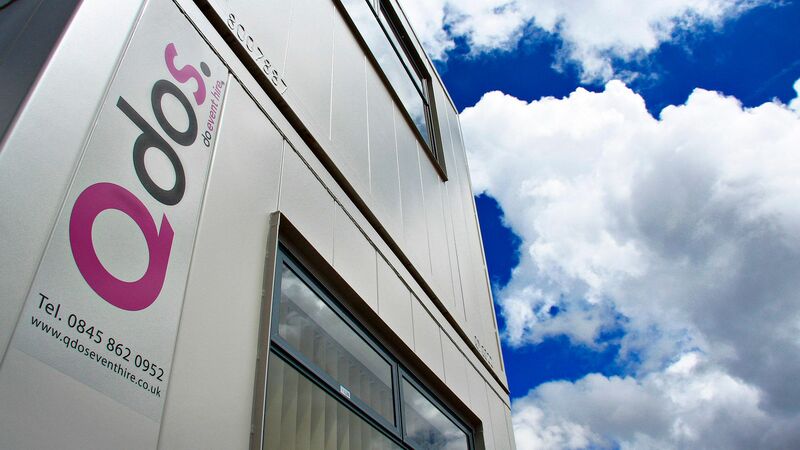 Qdos Event Hire was established in 2010 to provide high quality temporary accommodation, welfare and toilet facilities to the events industry. 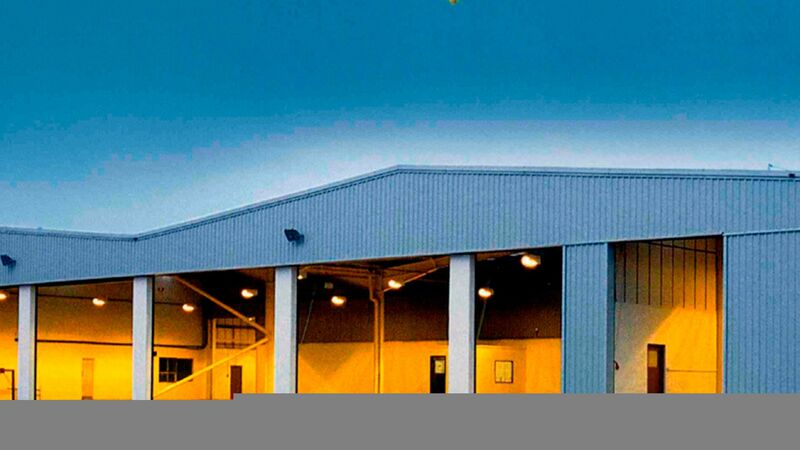 Newship Property specialises in the acquisition and management of quality industrial, logistics and warehouse units in the entire UK.